It's a fact that in today's business environment virtually every company is dependent on technology to be successful. No matter what your field if your servers or computers are down you simply can't operate. You are losing money every minute your IT systems are not working. What type of impression does it leave with a client if they contact you only to be told "Can you call back later? Our systems are down." or they visit your website and it is offline. How often have you had to waste countless hours wrestling with some technical problem in your office or trying to recover from a virus attack on your network? Not sure what type of equipment to purchase for an upgrade? 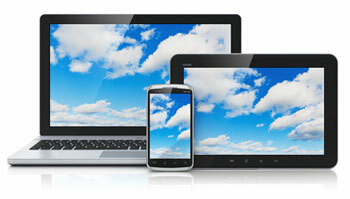 Wondering what you need to do to get your business mobile or in the cloud? Are you paying a lot of money for tech support currently and you're not sure how much value they bring to the table? Most Networks, Inc. offers a complete IT solution for your business with the superior level of service and affordable rates you deserve. By freeing you up from the hassles of trying to understand and manage your technical support needs you are able to focus on your core business goals and run a successful company. Call us today at 212-965-5353 to see how we can help you. By thoroughly analyzing your business environment we can offer recommendations on the best, customized IT solutions for your needs. Affordable managed services tailored to your business needs and budget. Fast, efficient assistance from experienced IT professionals who will get the job done right the first time with minimal fuss. Over 17 years of real-world experience with major corporations and small businesses alike. 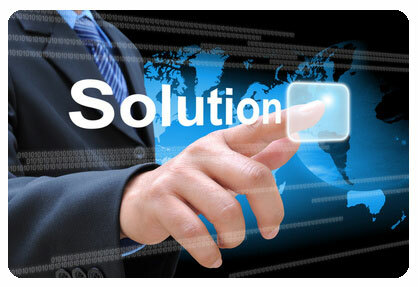 Cost-effective solutions for small / medium sized businesses and at the enterprise level. the NY / NJ area. Our team of experienced IT professionals deliver the results for you when it comes to your tech support needs. Tech support for all your company's hardware including laptops, tablets and smartphones. We can assist you with almost all of your IT and technical requirements from design to setup to ongoing technical support. We manage these services for you leaving you free to run your business without the time-consuming task of trying to manage an increasingly technical environment in your office. Having the right technology in place is critical to running a successful business .... from office based PC to remote user support to mobile devices - make sure your employees have the right tools to do their jobs. Call us today at 212-965-5353 to find out how Most Networks can help. We have many satisfied clients in the tri-state area and will be glad to provide references testifying to our work.